GRAND PRIZE WINNER! 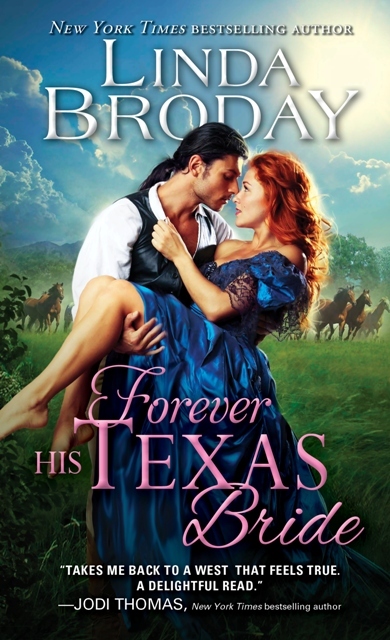 Judge a Book By Its Cover sponsored by the Houston Bay Area RWA chapter. All his life, Brett Liberty has straddled two worlds: white and Iroquois. The only place he’s truly at peace is with his wild mustangs. Arrested for the color of his skin, he discovers Rayna Harper in the cell next to him. Rough and tumble Rayna has known little kindness, but Brett sees the depth of her heart hidden beneath layers of hurt and fear, and he refuses to leave without her. “Change may not happen in this lifetime,” he warned. She sensed Brett’s yearning as his hand rose to touch her, only to let it fall. “Rayna…” The word came out hoarse and wounded. Tingles raced up her spine as he gently traced the curve of her lips as though he, too, was filing a memory away. She lowered her lids in an effort to soak up the sensations. Her breath hitched when he lowered his sensuous mouth to hers. Desire blazed with the heat of a raging prairie fire. This first kiss without steel bars between them, was full of raw power, danger and beauty. Brett’s hands plunged into her hated curls, holding her just like she dreamed. This man, hunted and despised, seemed to pour all the secrets of his soul into this kiss. With a low moan, she slid her hand around his neck, drawing him closer.Delicious agony arced out like the branches of the old tree they were under, reaching, straining for more of the sweetness. The jolt of his thigh brushed her hip when she leaned into him. She knew she overstepped boundaries he’d set, but she couldn’t stop herself. Her need to store up memories for the lonely times ahead was too great. When he ended the kiss, she felt all quivery inside. Flutters in her stomach reminded her of butterfly wings and Rayna knew from now on she’d never be the same. She also knew friends probably didn’t kiss like this. Despite Brett’s vow that they couldn’t be anything but dear acquaintances, something appeared to have gotten lost…again. Maybe it would always be this way whenever he was near.